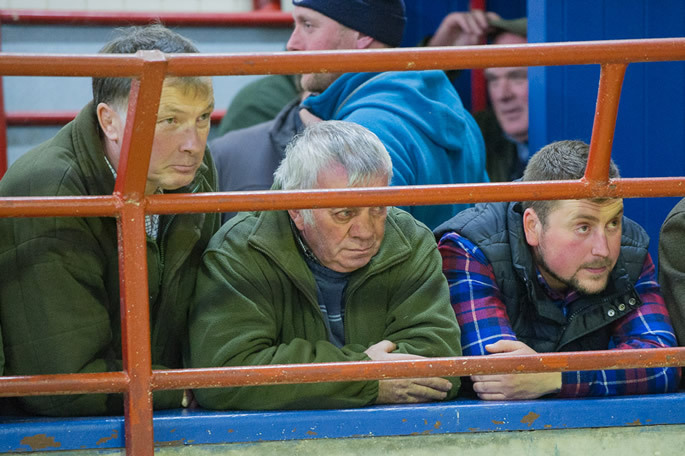 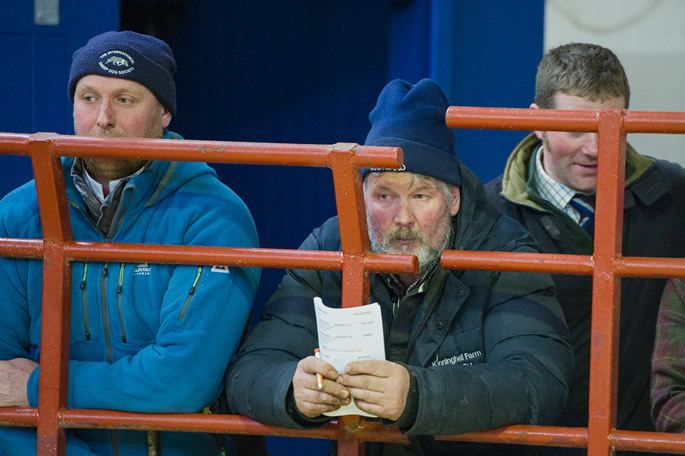 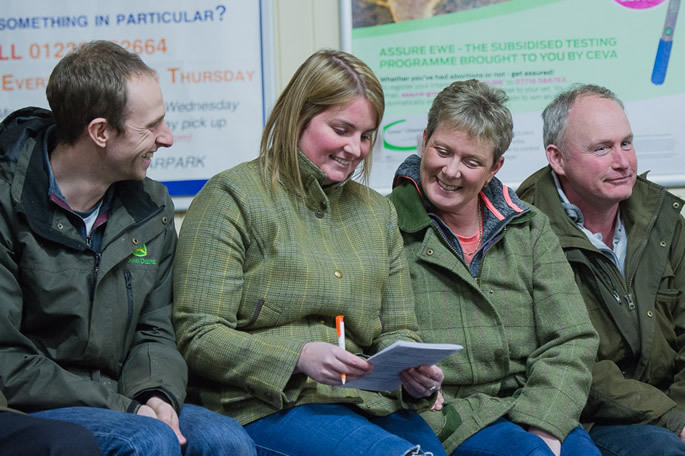 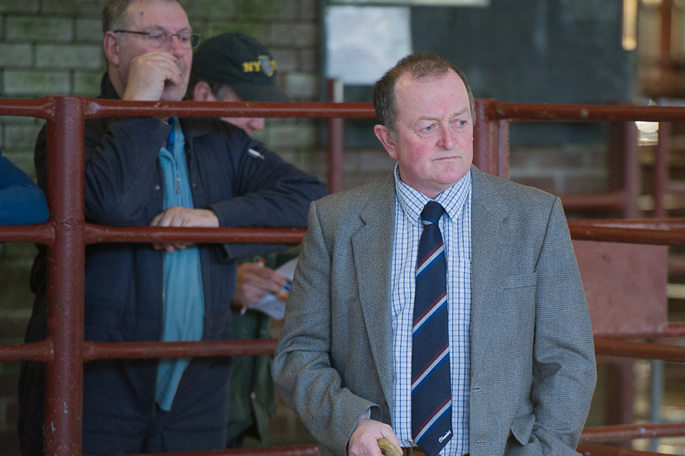 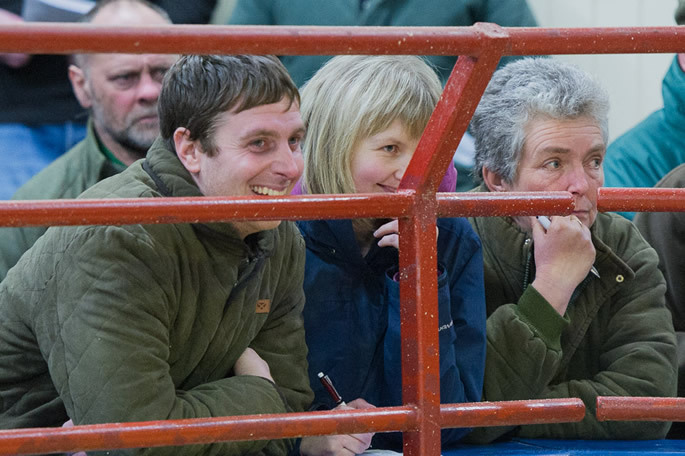 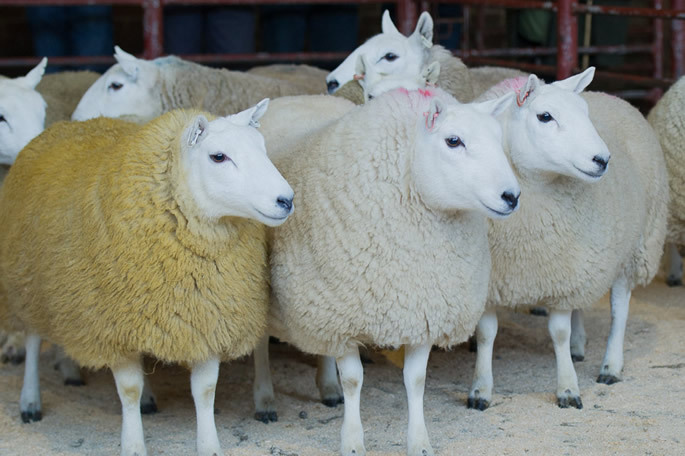 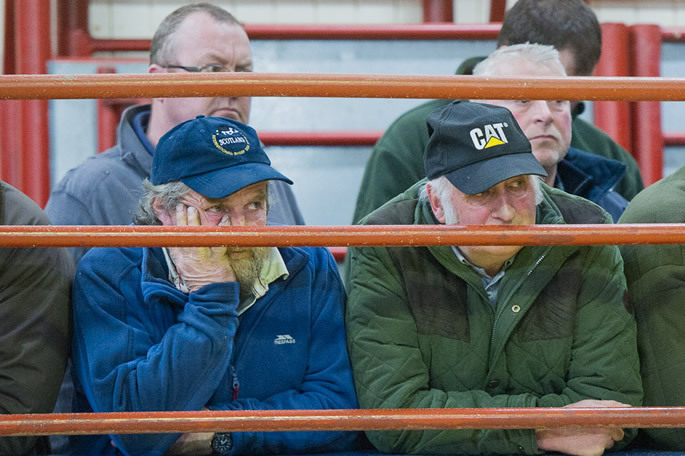 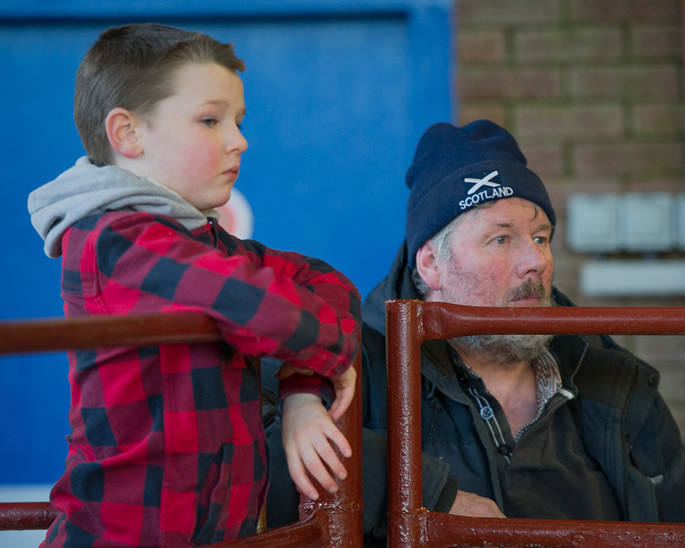 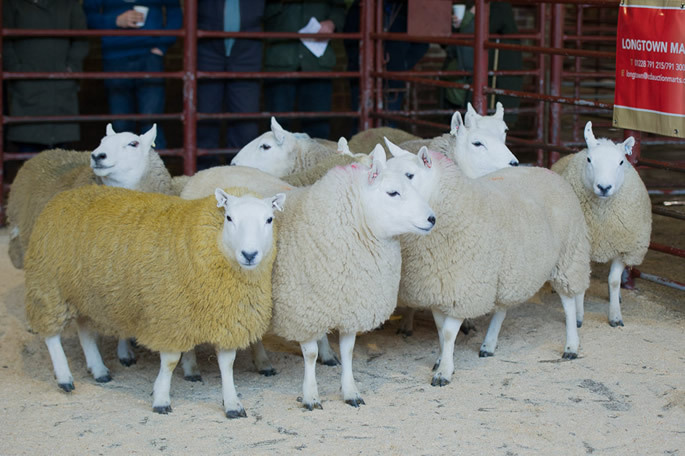 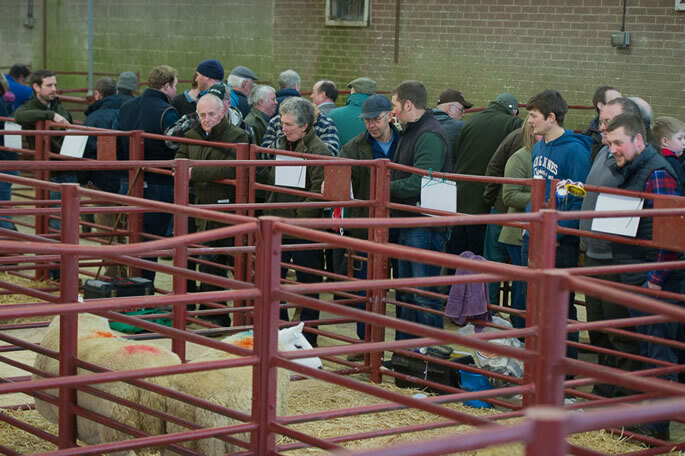 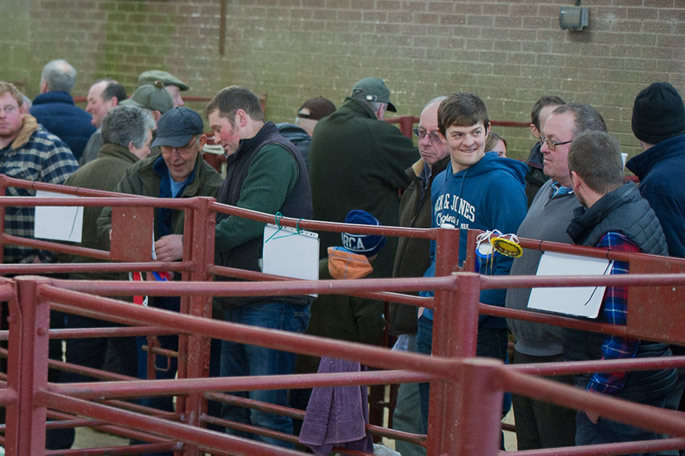 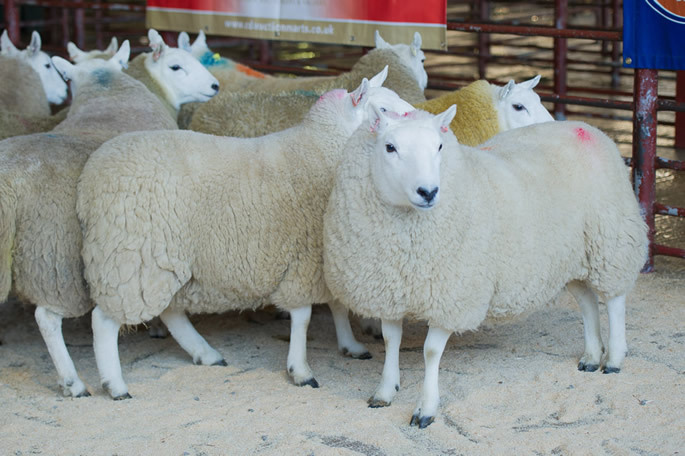 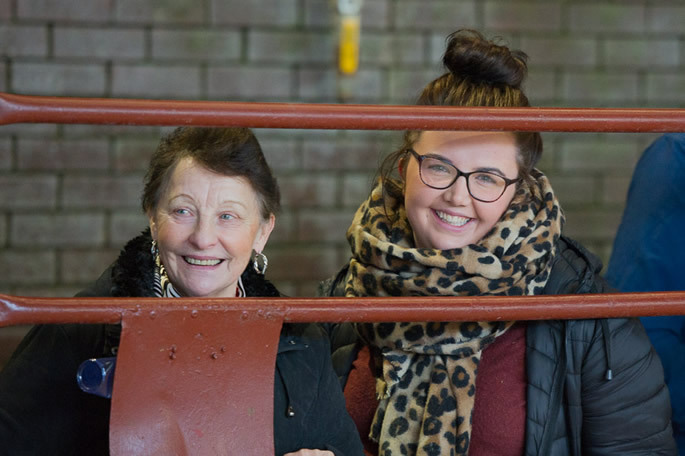 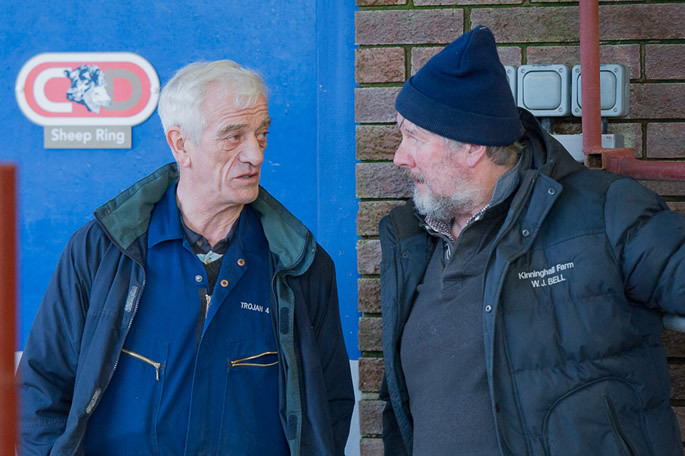 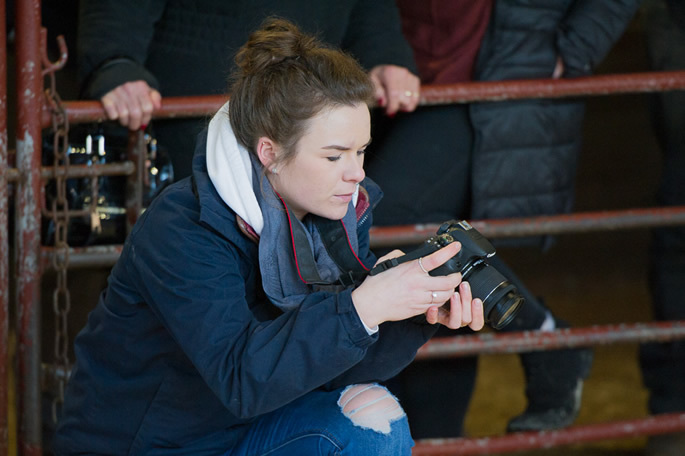 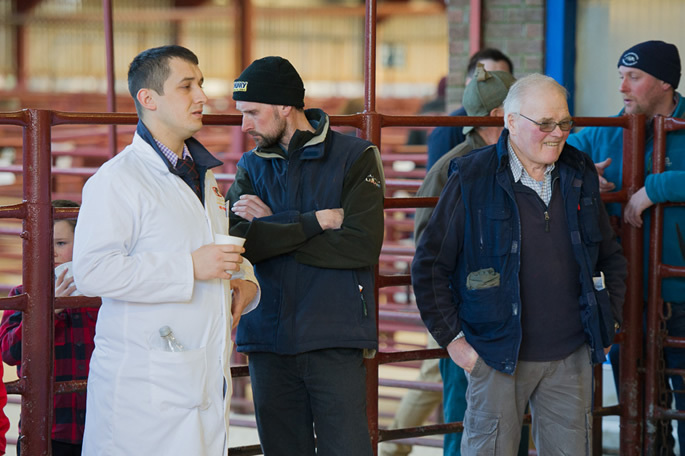 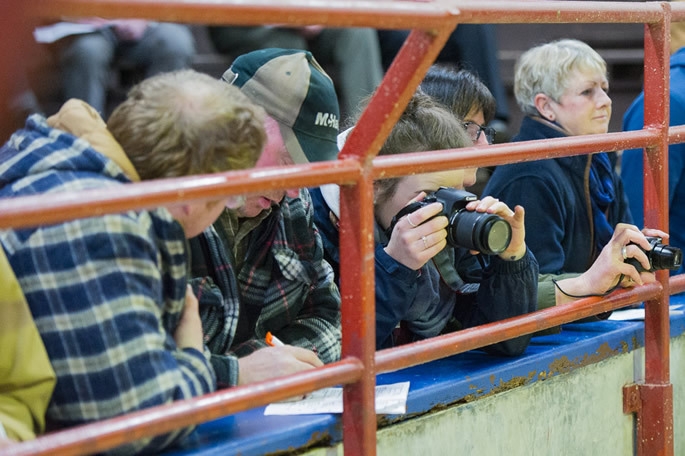 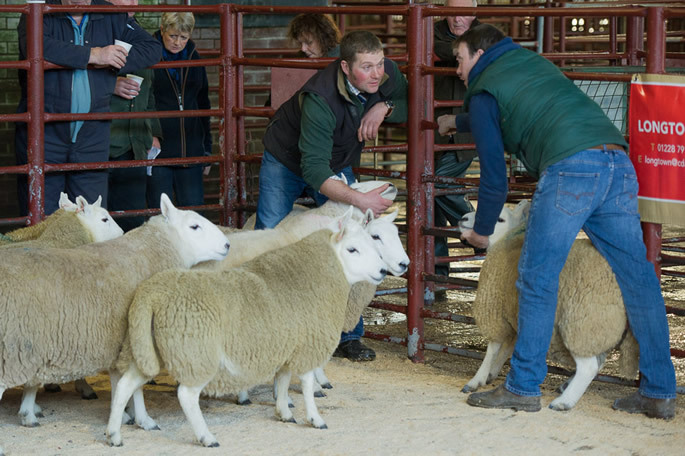 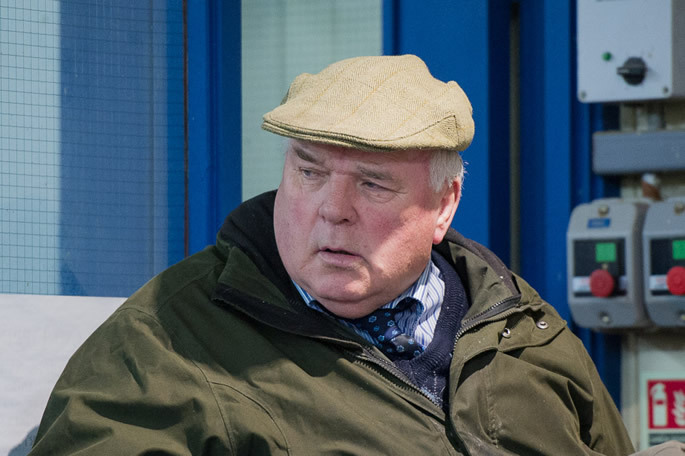 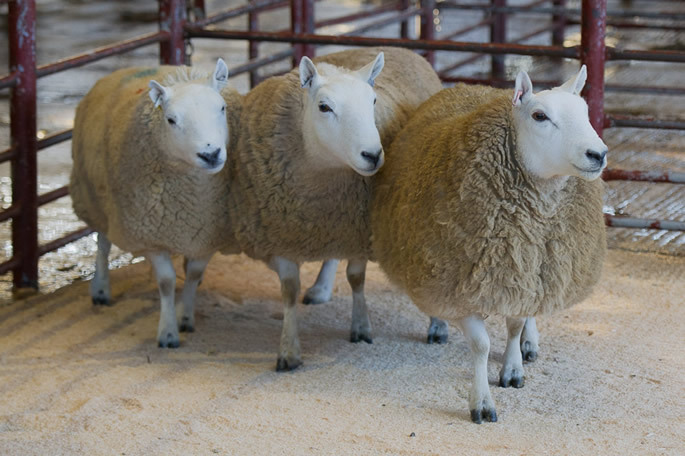 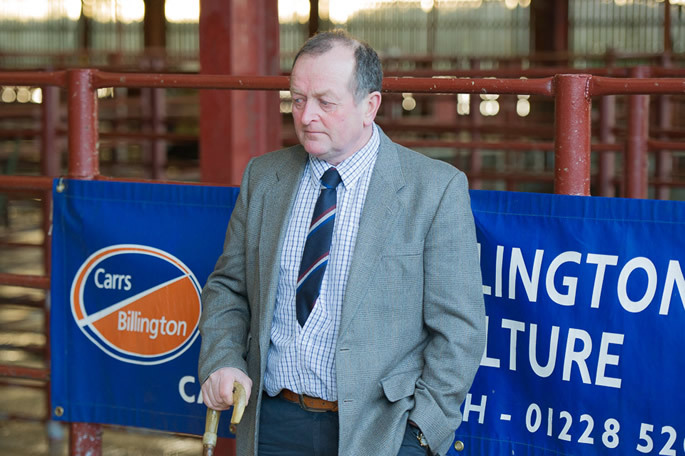 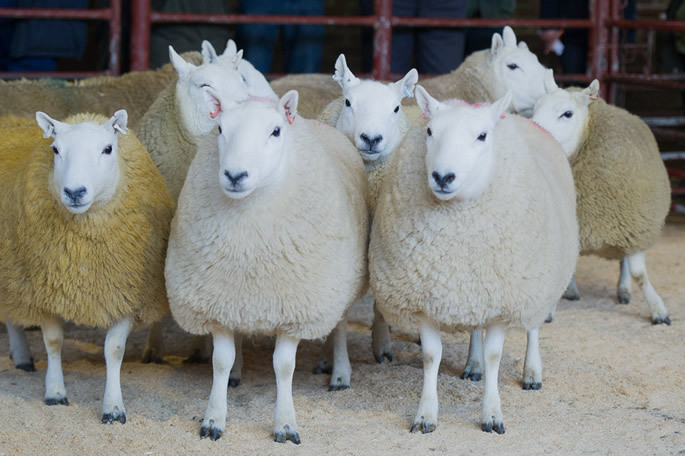 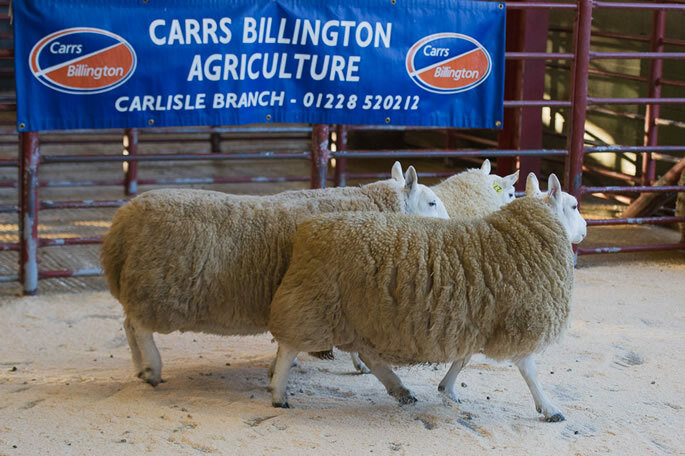 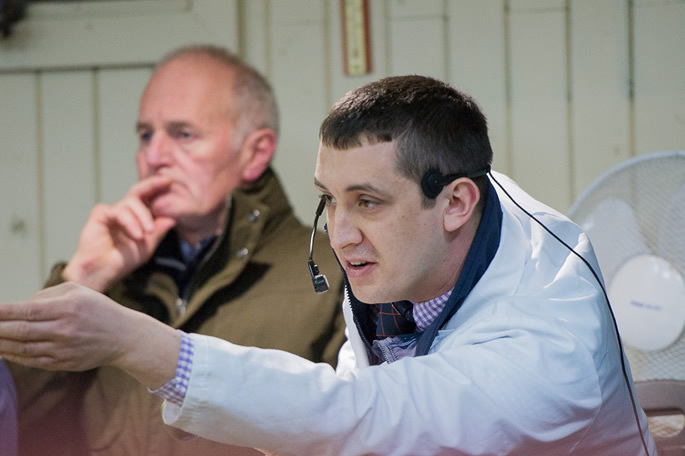 On Tuesday 20th February 2018 C&D Auction Marts Ltd held its Evening Sale of "Border Breeds" of choice in lamb females and ewe hoggs by registered sires, comprising of North Country Cheviots and South Country Cheviots. 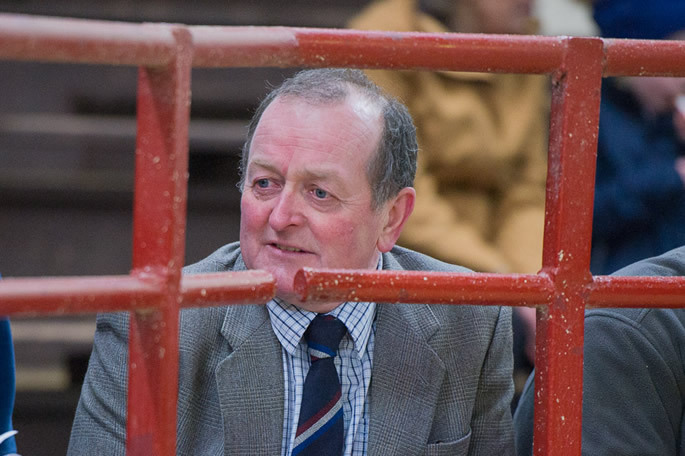 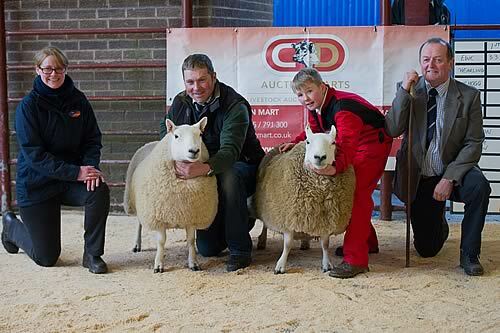 This year’s sale included a show held by the South Country Cheviot Sheep Society, ably judged by Mr Sid Anderson, Easter Alemoor who professionally cast his eyes over the three strong classes placed in front of him, with the Championship being awarded to the 1st place shearling from IHG Warden, Skefhill and Reserve Champion to the 1st prize ewe from J. 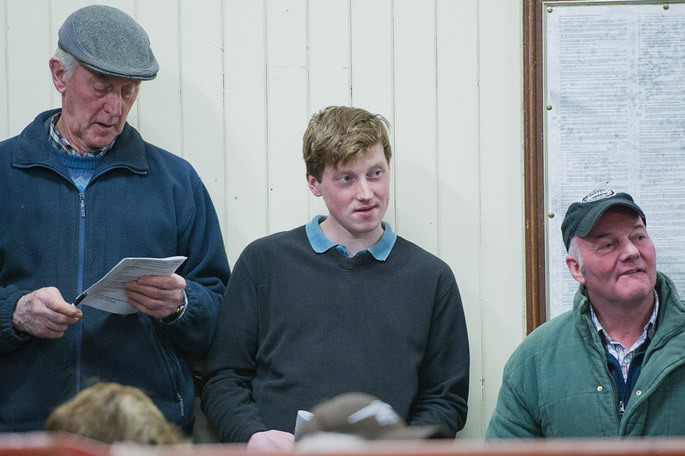 Common & Son, Crossdykes. 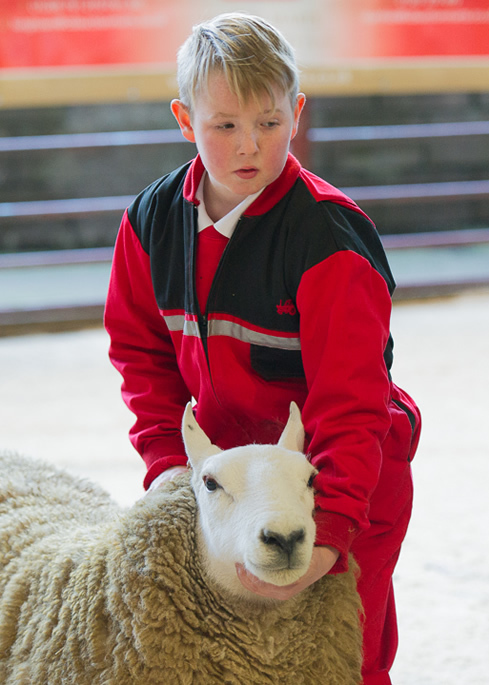 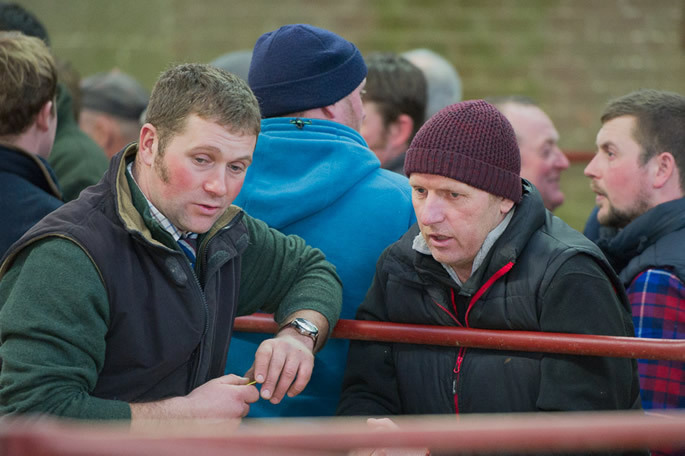 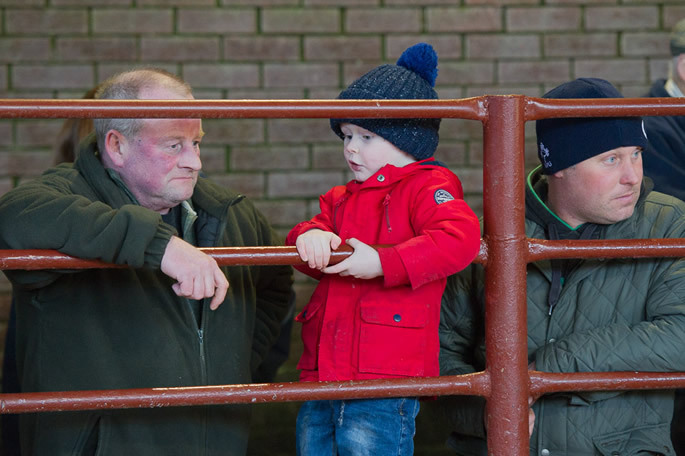 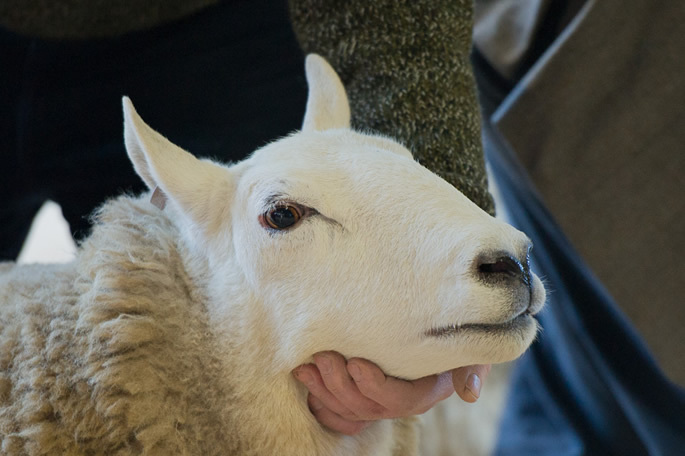 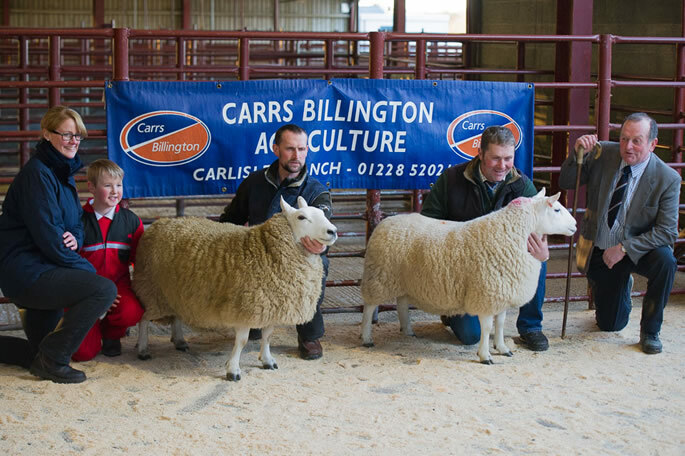 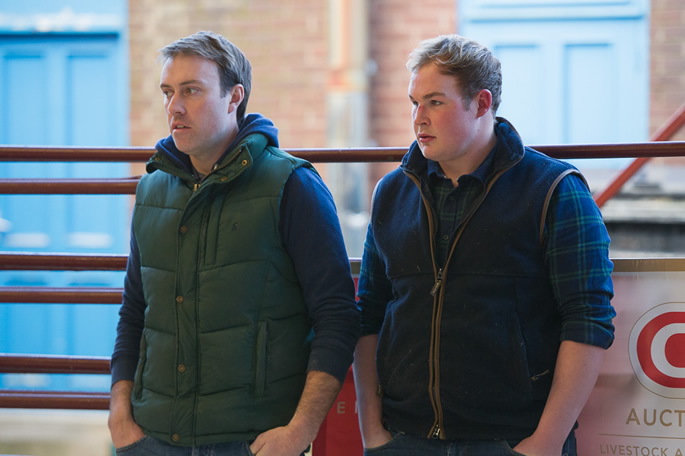 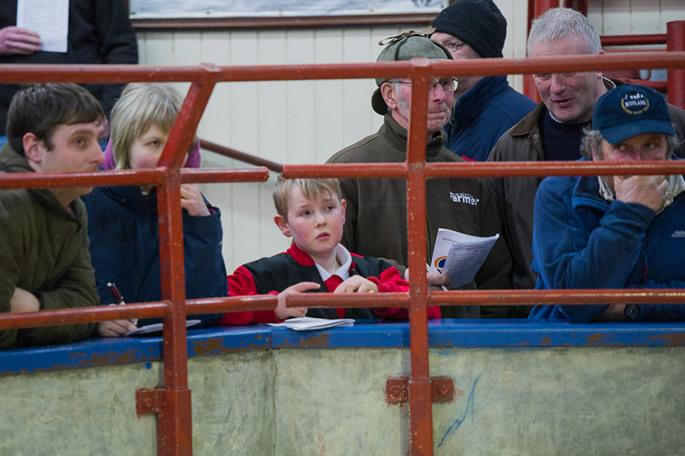 Following up the Championship, it was the first prize gimmer from Skelfhill which topped the sale at £750, sired by Cnewr Ambassador and scanned carrying twins to the £7,500 Stirkfield Zoltan, and after spirited bidding was sold to the judge Mr Sid Anderson, Easter Alemoor, Hawick. 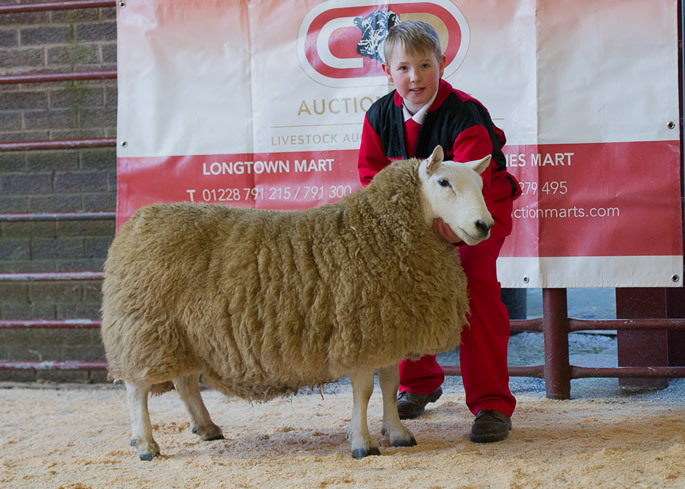 The Reserve Champion and first prize ewe followed closely behind at £450, this being a two crop ewe from the Crossdykes flock, sired by Catslack President and in lamb to a Becks bred sire, this headed to Messrs Weir, Mainside flock. 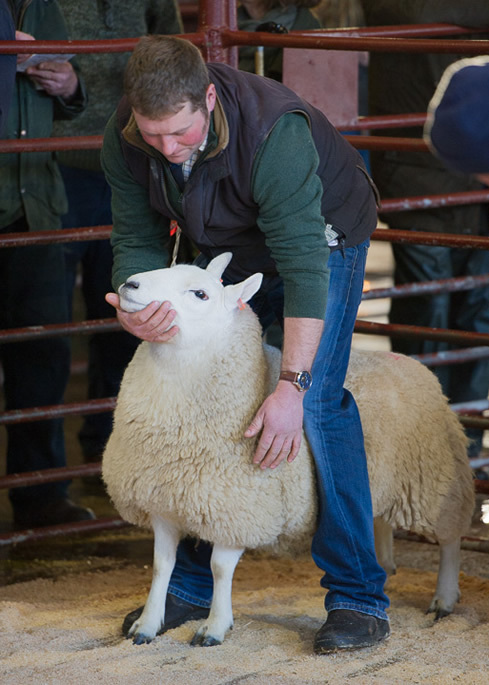 Then from Messrs Irving, Mount Benger was the first South Country Cheviot in to the ring which sold at £420, this breedy gimmer is a daughter of Becks Legend and sold in lamb to a son of Stirkfield Quattro and headed home with great mart supporters Messrs Jackson, Cossar Hill. 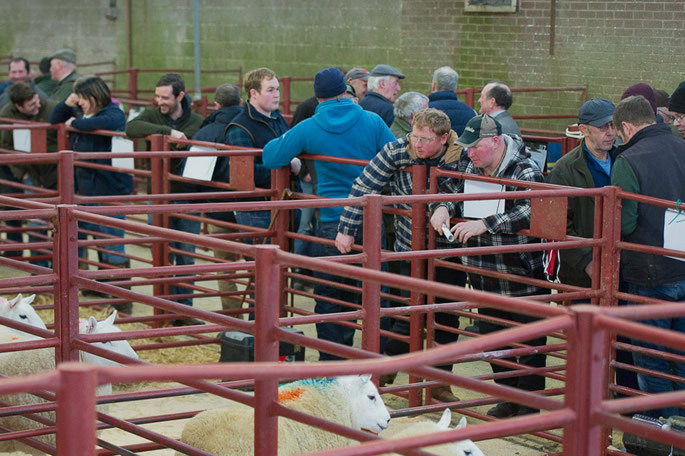 In the North Country Cheviots it was the Park type ewes which came to the fore, with a top price of £500 twice. 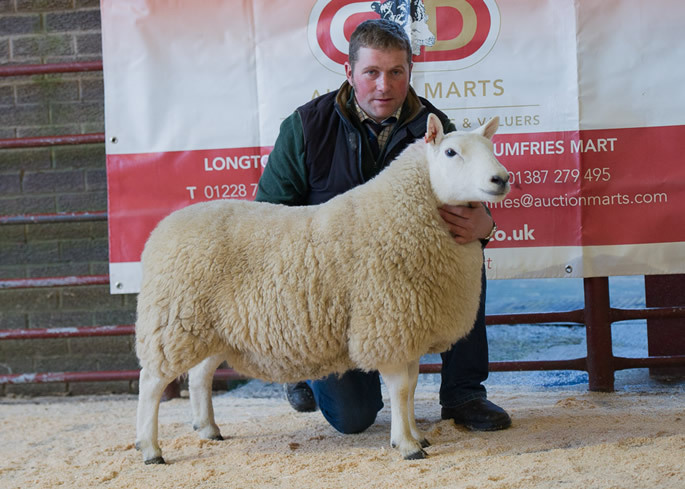 Firstly, for a two crop ewe from Messrs King, Gospel Hall, this ewe by Carruthers Mickdundee and selling in lamb to the flocks great stock tup Shoestanes Sandy, this ewe headed to Whitby with Mr Drew from Glaisdale. 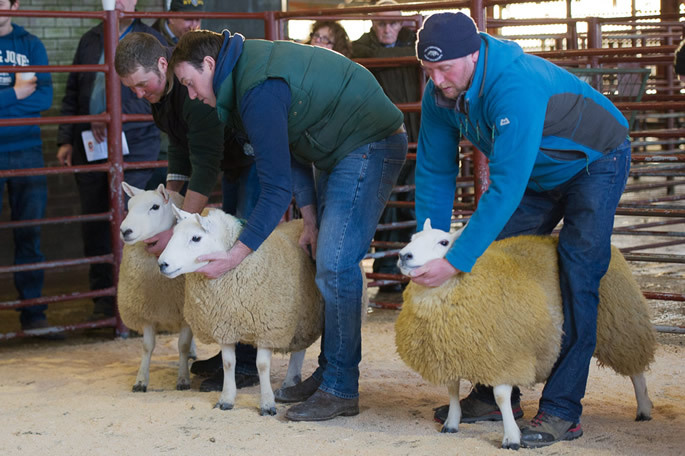 At the same price Keith Stones, Nun Cote Nook made the journey from Richmond, North Yorkshire to sell their two crop ewe by Allanshaws Nutter, in lamb to the Hownam Grange Muscle Man and sold to Messrs Potter, The Park, Penrith.